The theme for this year's Safer Internet Day is 'Together for a better internet' - and what better way to celebrate than with the launch of our brand new digital book for younger children, Story Time, in partnership with Vodafone Global. Story Time consists of two fun-packed books, full of quirky and colourful illustrations and based on relatable situations that will resonate with children. The first - Sally the Smartphone's Digital Disaster - is all about helping children aged 4-7 manage their first devices. It helps them think about how they look after their new smartphone or tablet, and explains why it's important not to overdo screen time. Tommy the Tablet's Birthday Blunder, aimed at children aged 7-11, covers the internet security essentials, like setting a secure password and not oversharing, in an effective but gentle tale of how things can go awry if we don't take care. 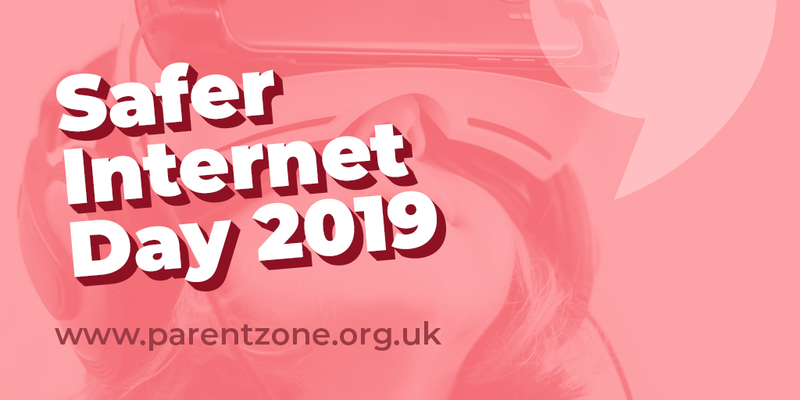 At the heart of the books are the ideas which this year's Safer Internet Day celebrates - being kind to others online, trying to put yourself in their shoes, and having respect for others. Best of all - they're completely free! Follow the link to download as many as you like.